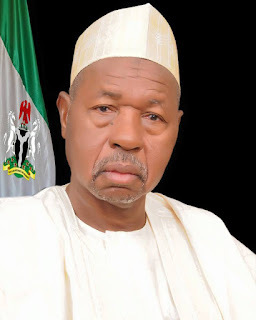 The Katsina state government has assured vigilante groups in the state, under the aegis of Katsina State Security Group, of adequate support and empowerment through the provision of needed gadgets and transports, to enable them contribute effectively to the maintenance of stable security in the state especially in the rural areas. Governor Aminu Bello Masari, who was represented by the Secretary to the state Government, Dr Mustapha Inuwa, gave the assurance at the state secretariat, while receiving the executive members of the state vigilante groups, who visited the state government to show solidarity and solicit official recognition of their activities. He said “Often we are confronted with a situation in the middle of the night where a pregnant woman in labour and needing urgent transportation could not be assisted because we don’t have transports’’. 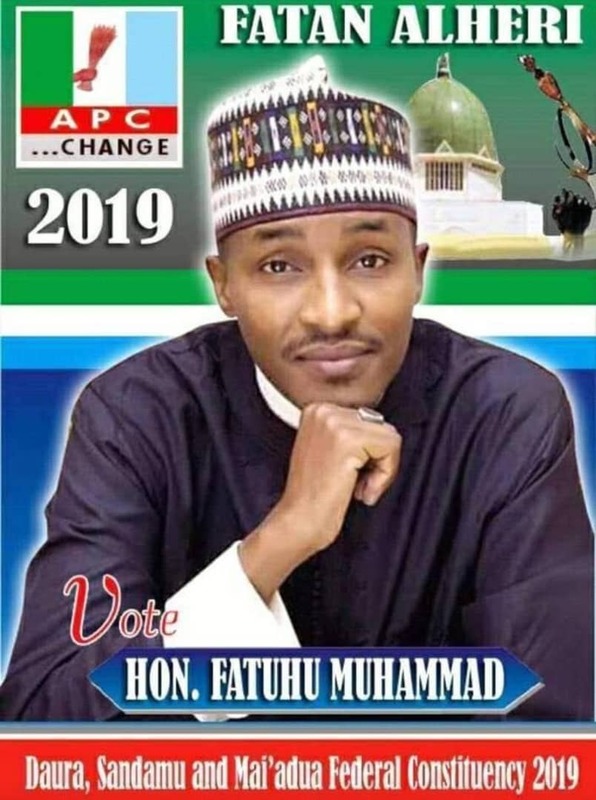 Abdullahi further maintained that the group needed such equipment like bows and arrows, raincoats and torch lights, stationeries, and an office building. He said they could not build their office on an empty land donated by the local chiefs due to lack of funds. Responding, Dr Inuwa commended the association for their contributions towards ensuring the security of lives and properties in the state. He urged them to also help government in tackling the menace of drug abuse n the state.